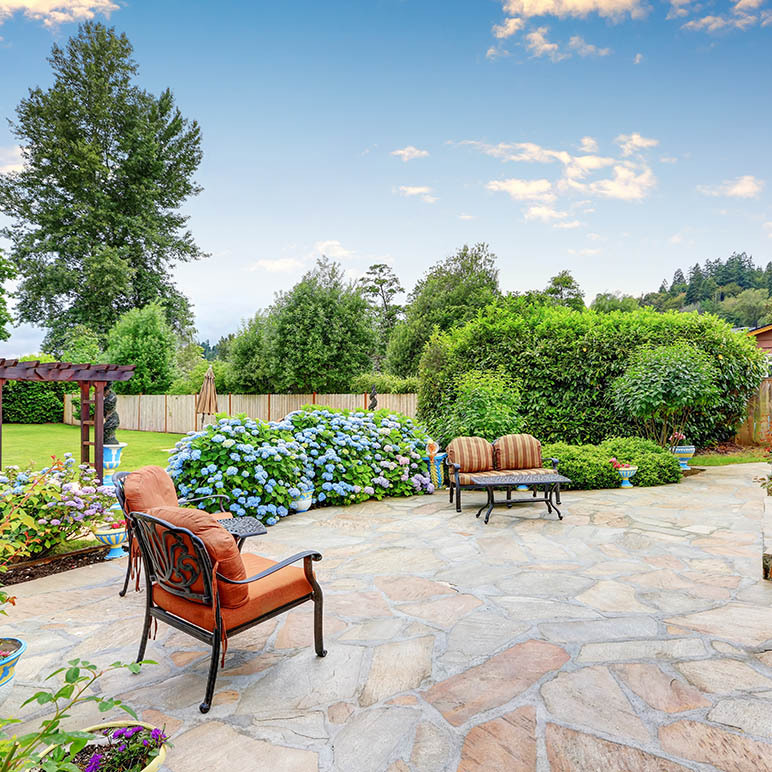 A patio is an outdoor space, typically paved, and generally used for dining or recreation that adjoins a residence. 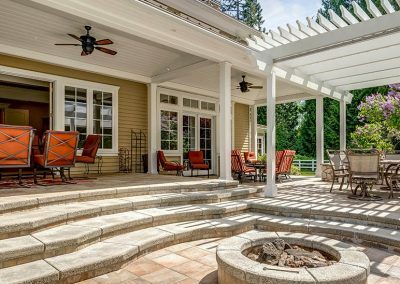 Patios can be covered by pergolas and other overhead protection from the sun and rain but are usually treated like open courtyards. 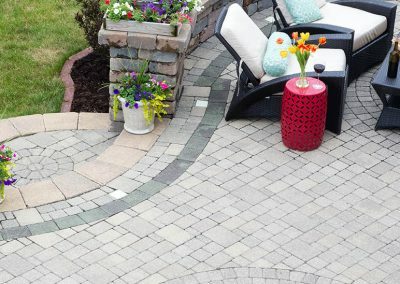 Patios can turn outside spaces into actual living spaces that are great for outdoor entertaining and family gatherings. 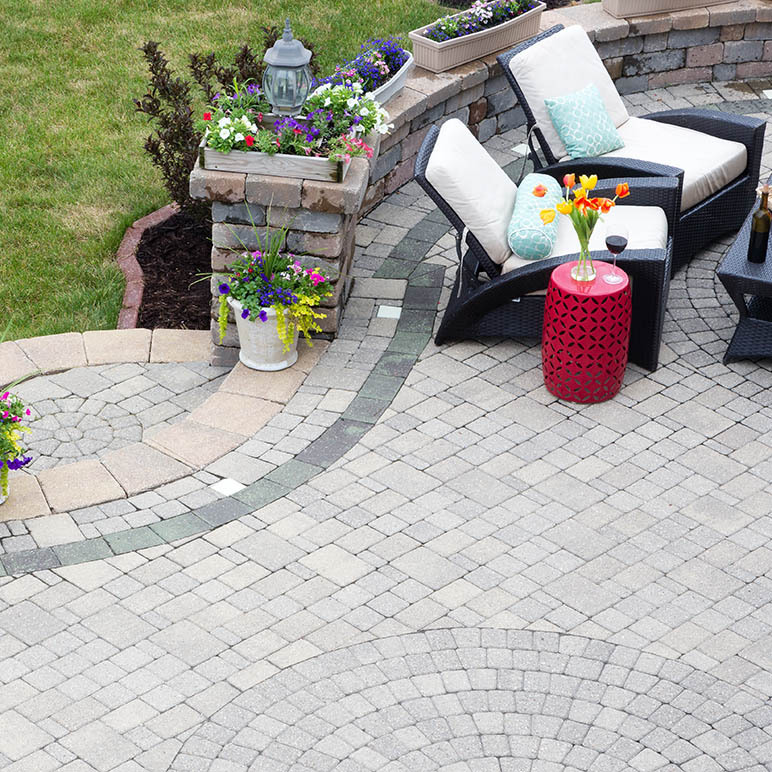 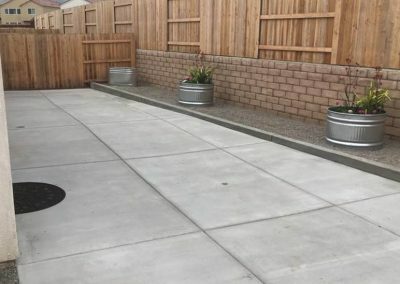 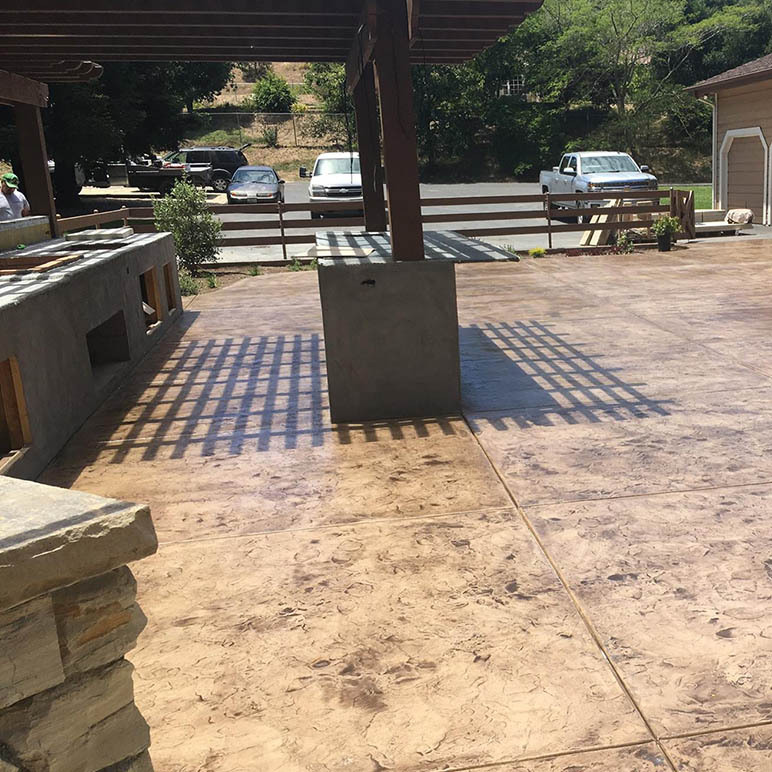 Patio Contractors in the San Luis Obispo and Santa Barbara areas utilize bricks, pavers, tiles, cobblestones, and gravel to create stable surfaces able to support tables, chairs, and other patio furniture. 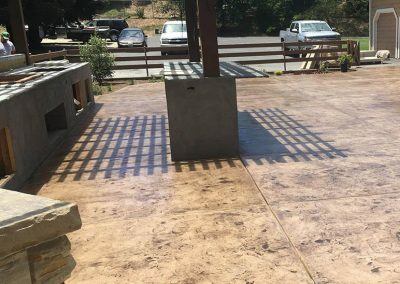 Patios make great additions to commercial spaces as well. 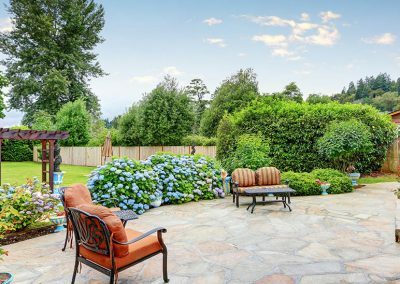 Green spaces offer a retreat from work during break times, keeping employees happy, refreshed, and ready to take on the next round of work. 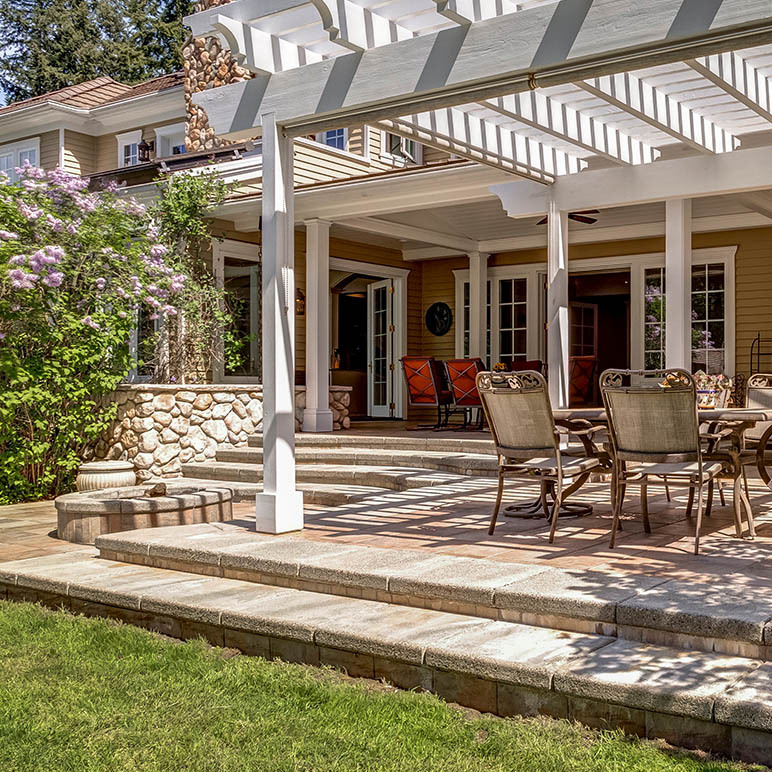 Cafes throughout the world bring the experience outside via carefully thought out patio dining. 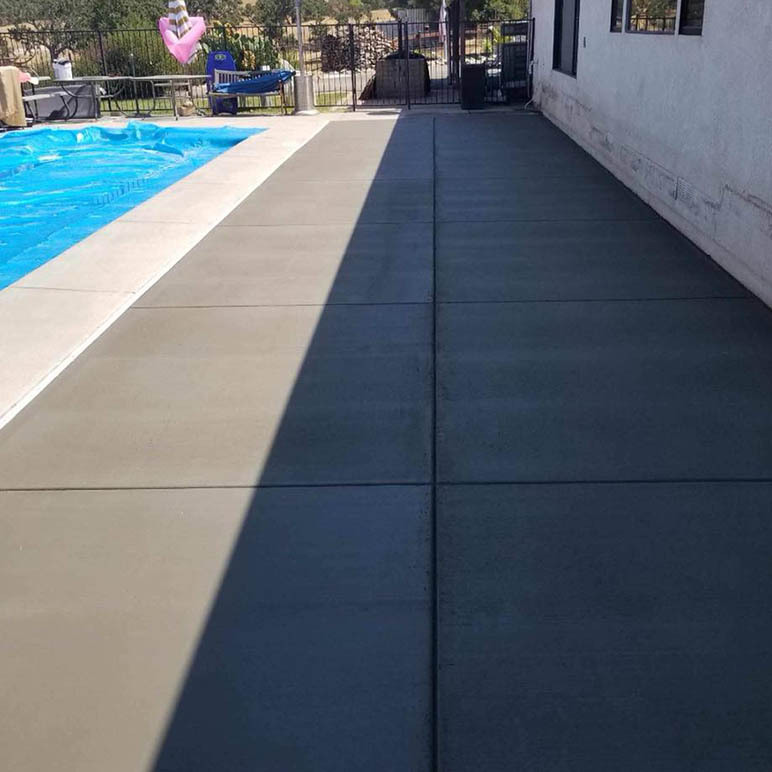 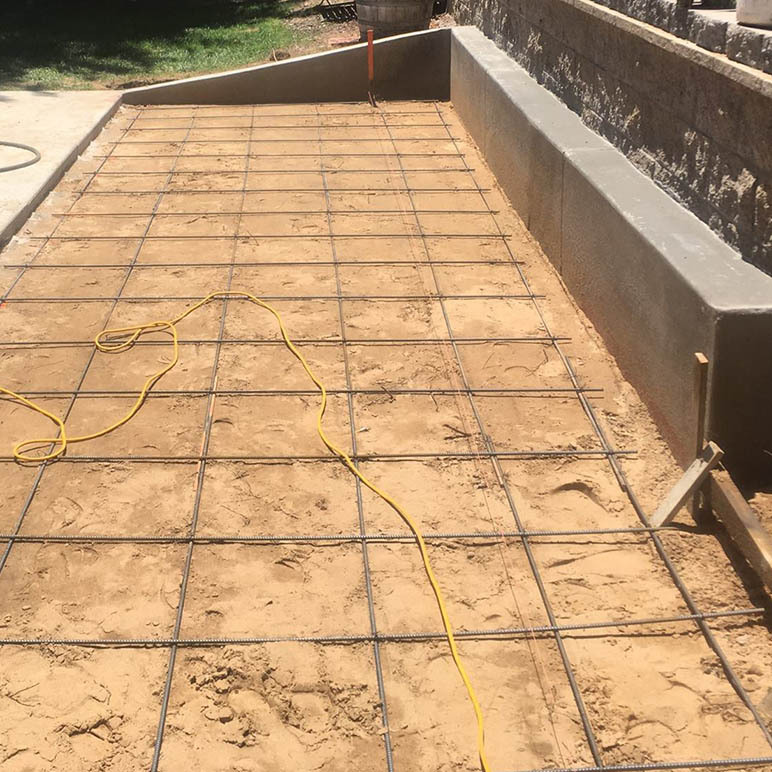 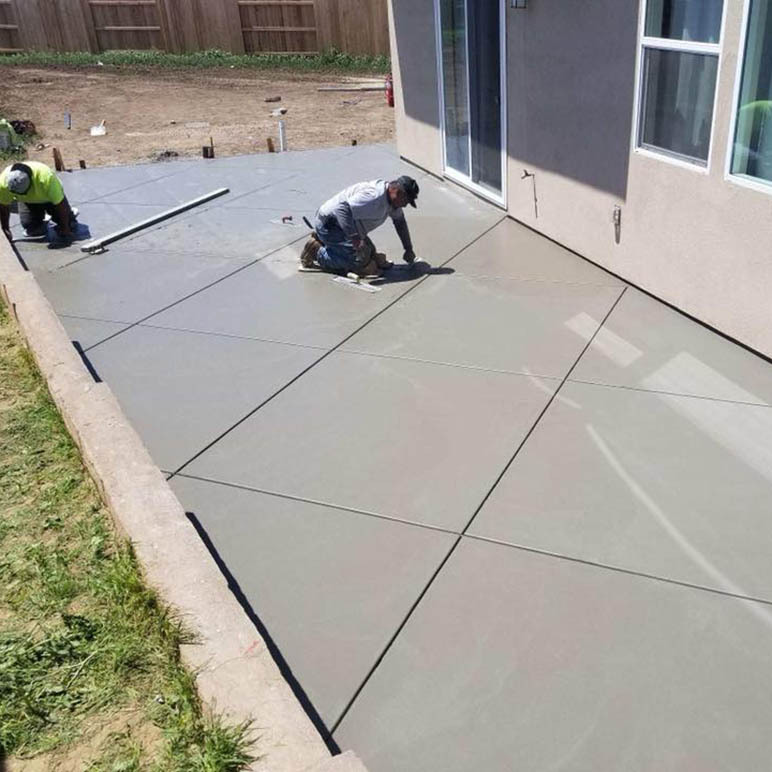 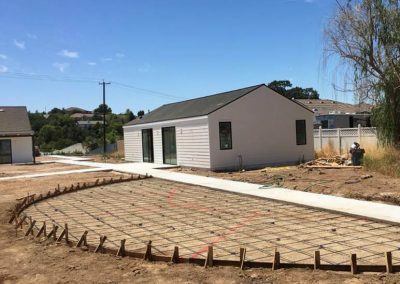 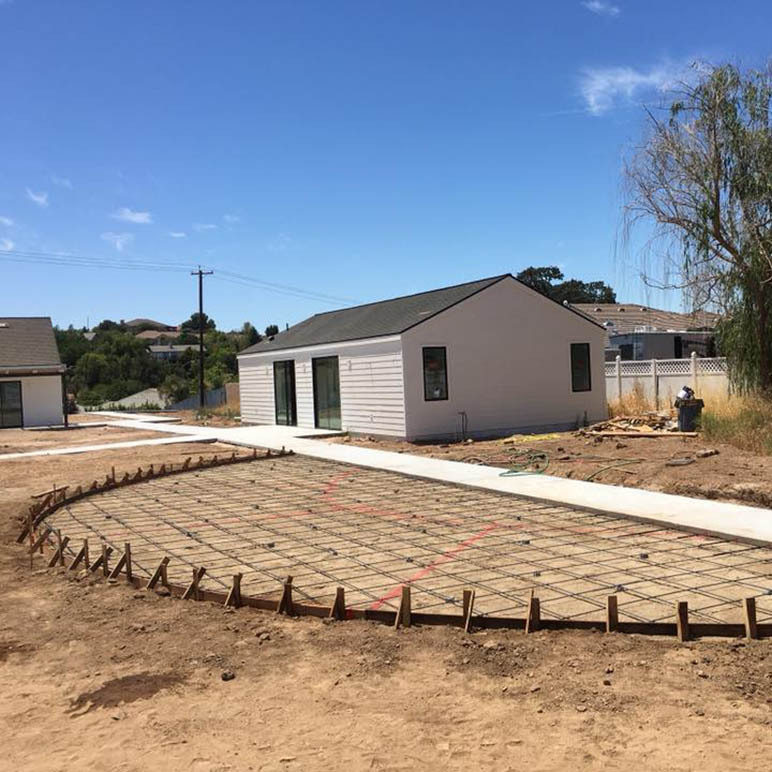 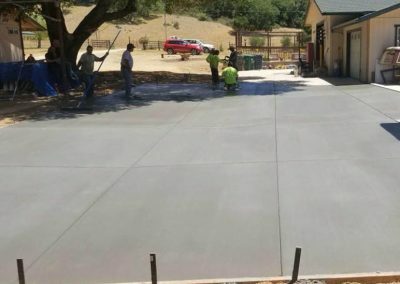 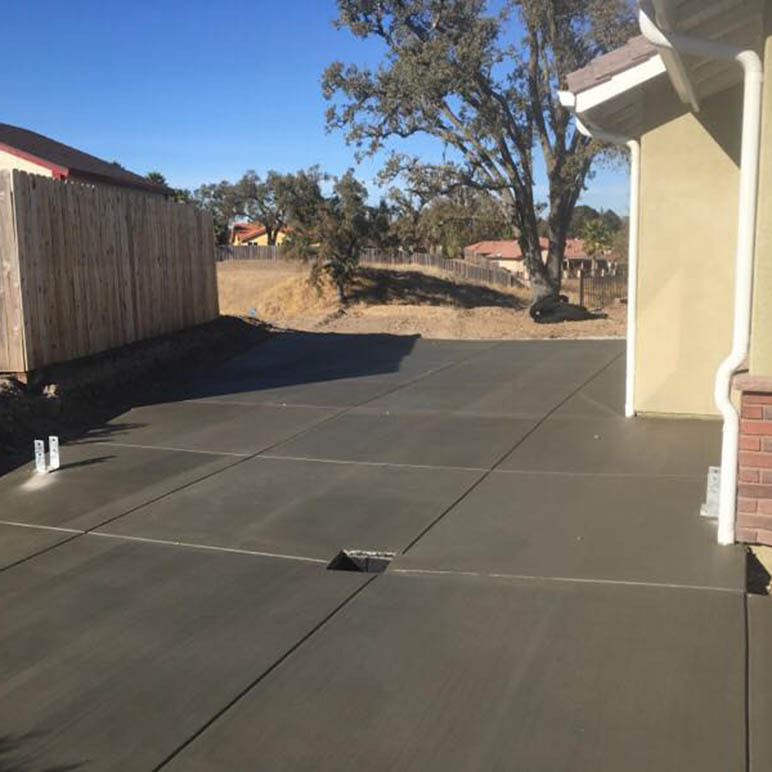 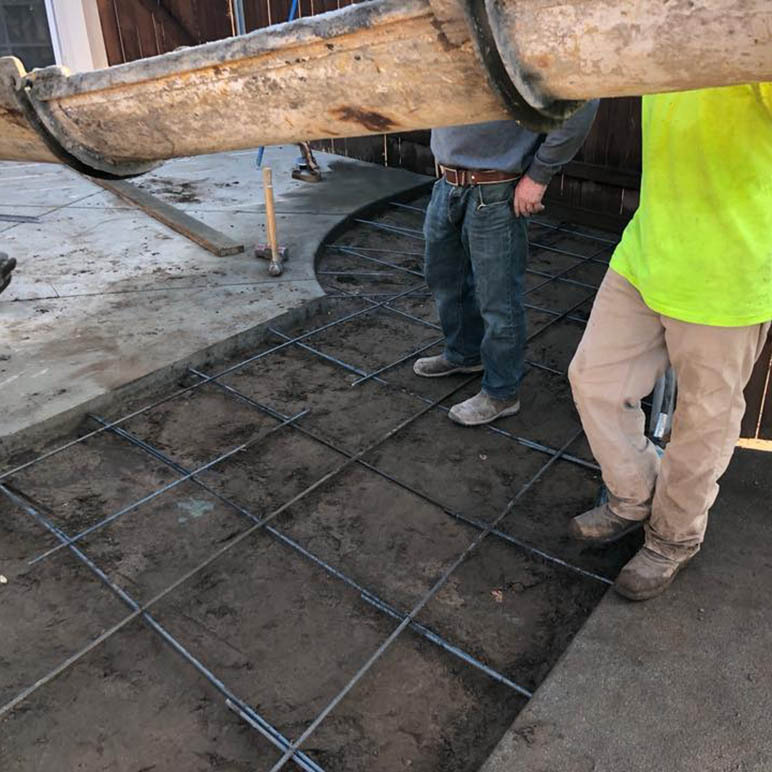 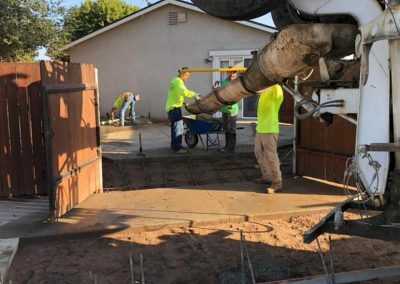 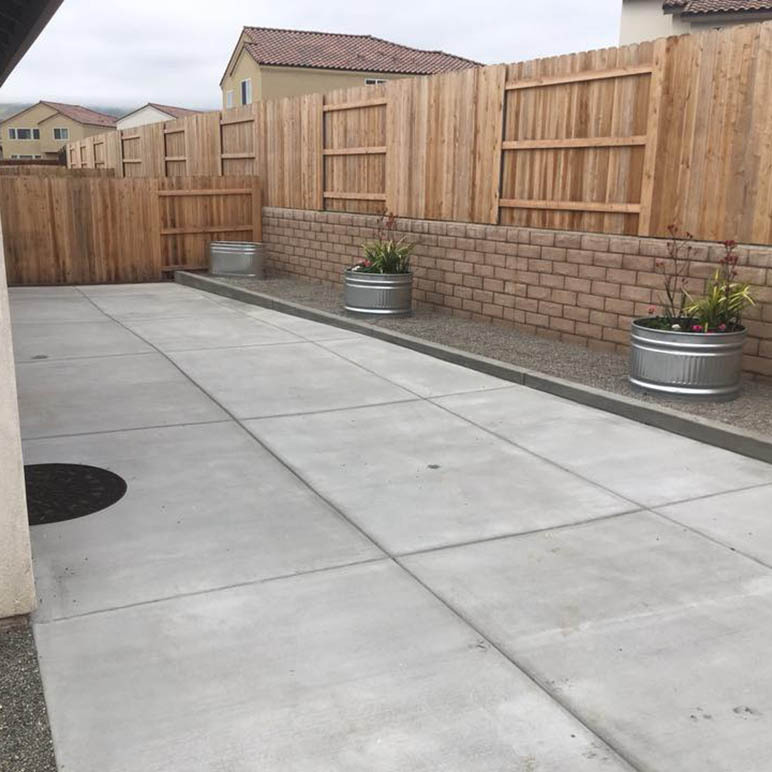 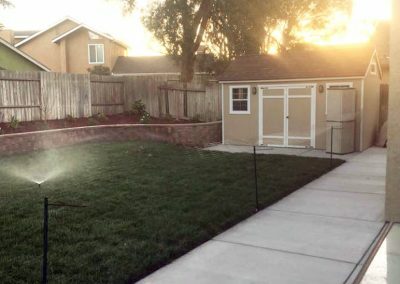 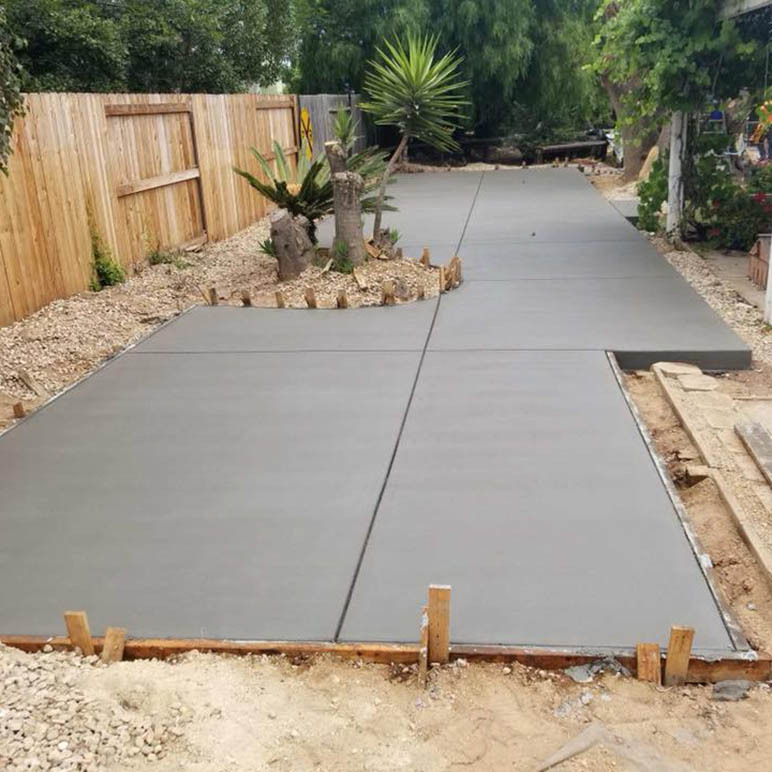 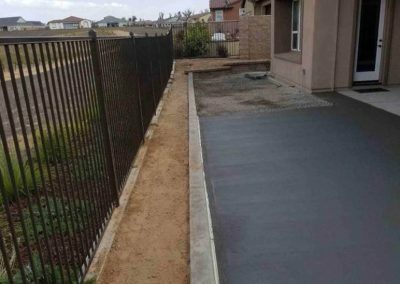 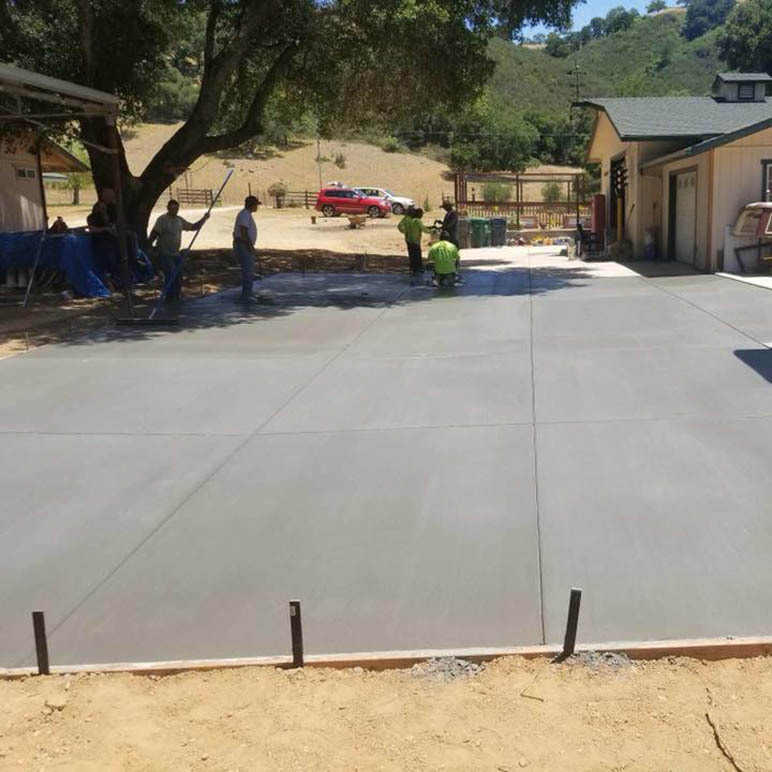 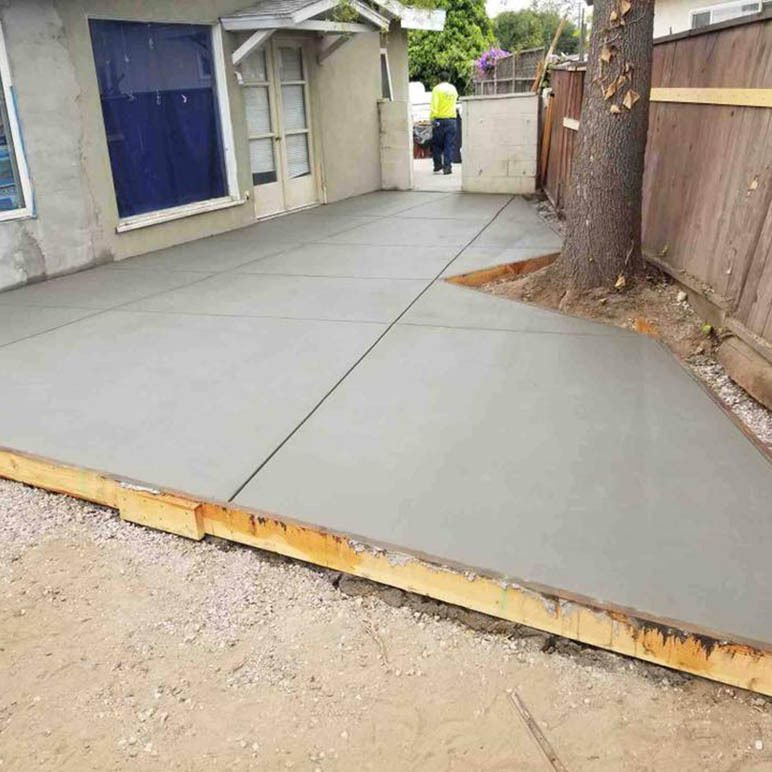 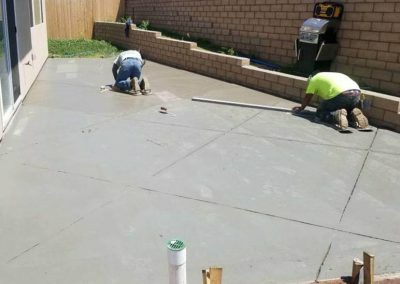 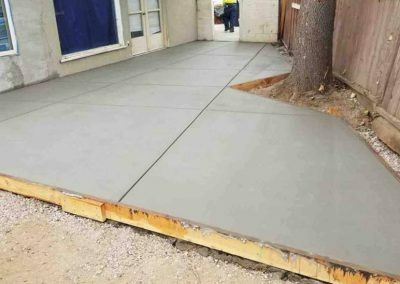 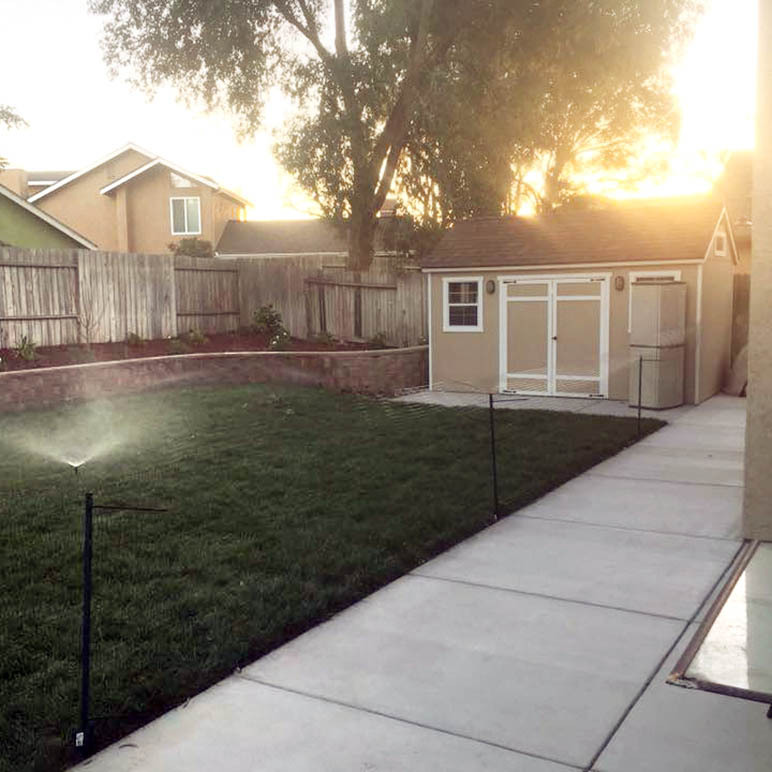 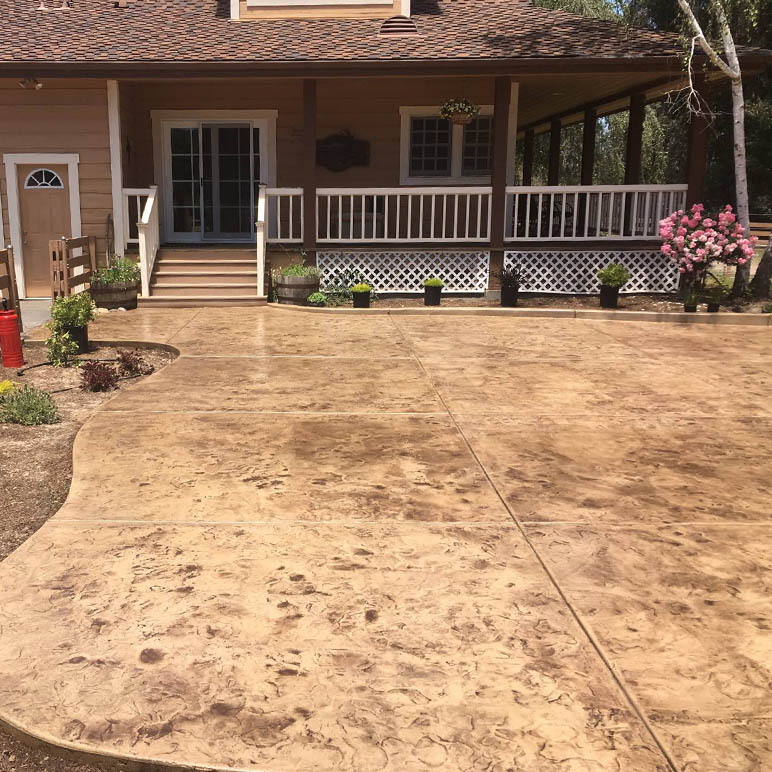 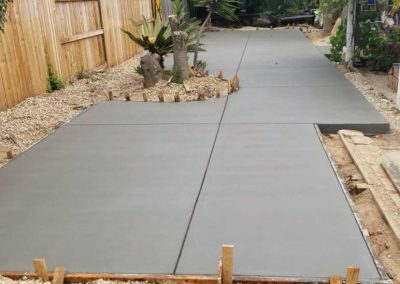 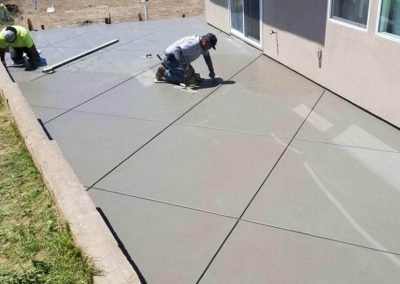 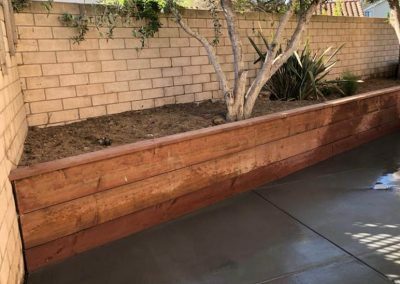 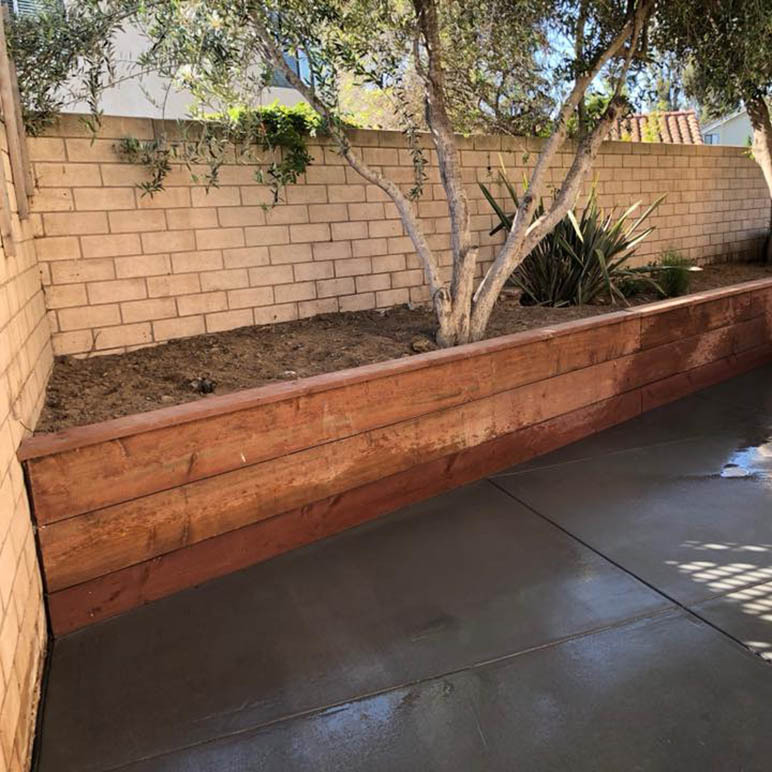 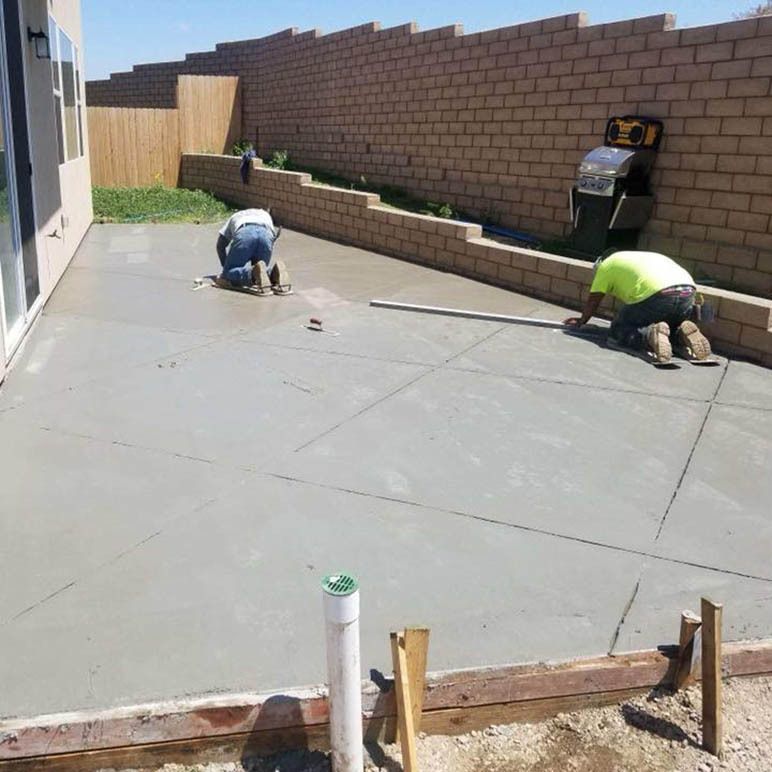 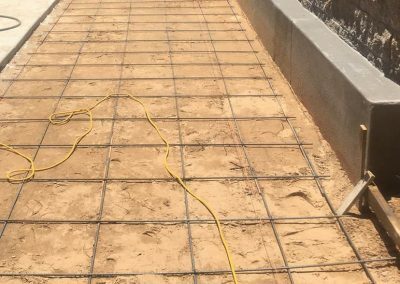 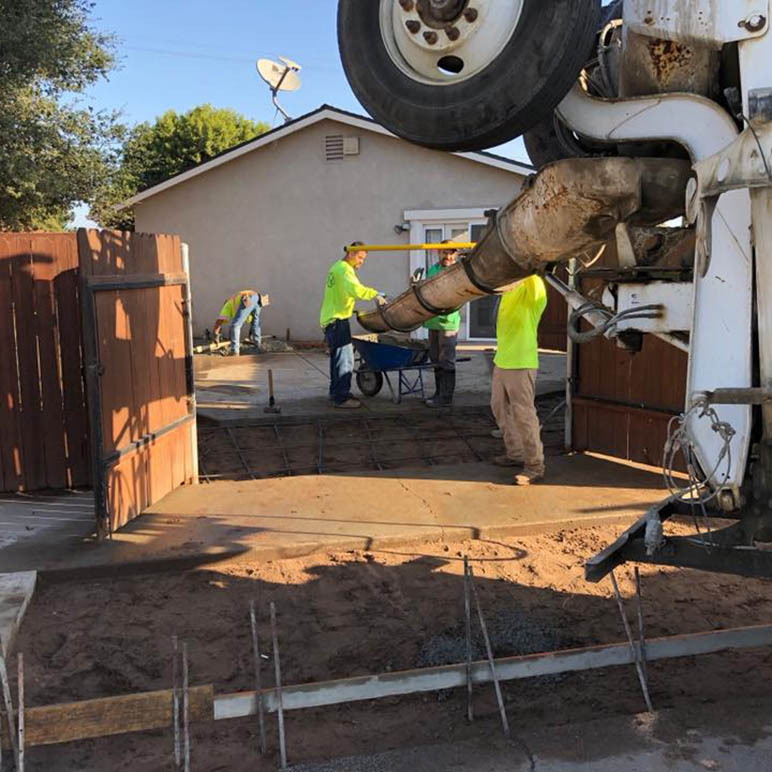 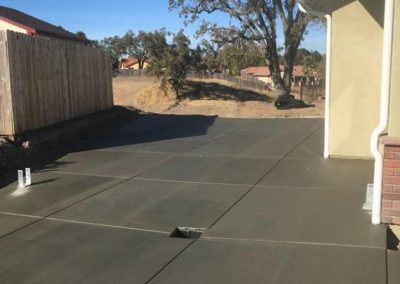 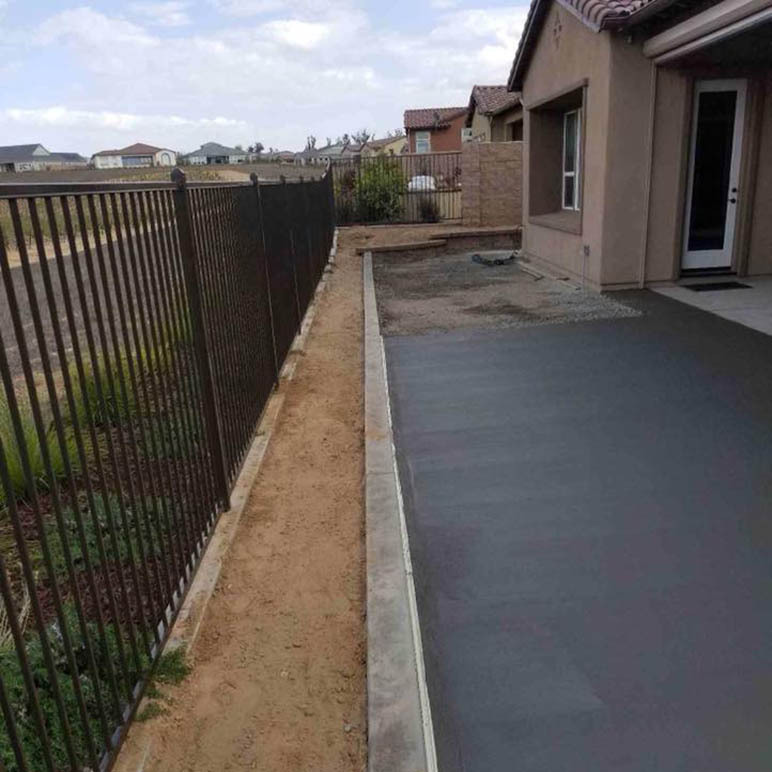 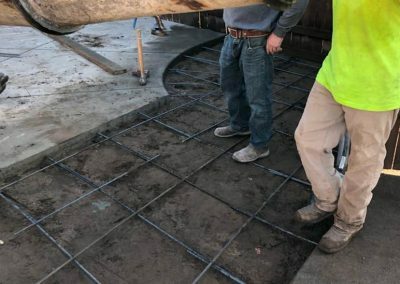 When you’re ready to elevate your outside space, call R&E Concrete Company at (805) 621-3966 and we’ll visit your site and offer a free estimate on our patio construction services. 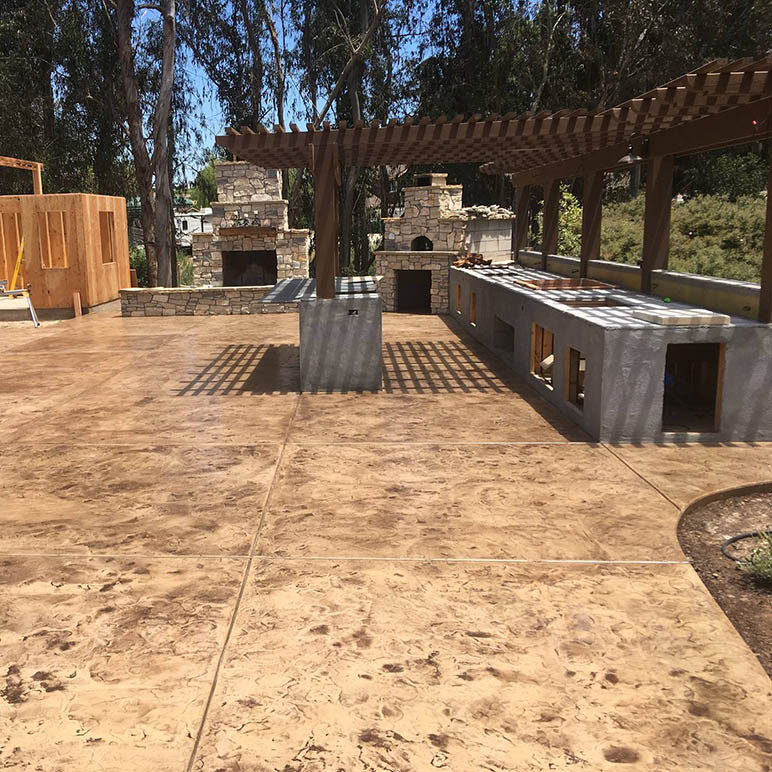 Whether we create a simple patio made from poured concrete or one from natural cobblestones, your outdoor space will be transformed into an inviting, social setting made perfect for family get-togethers and parties alike. 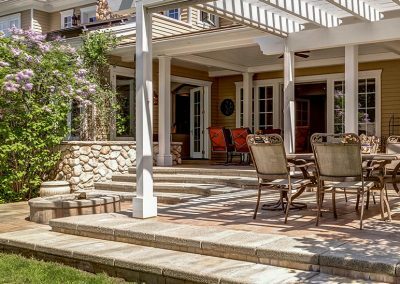 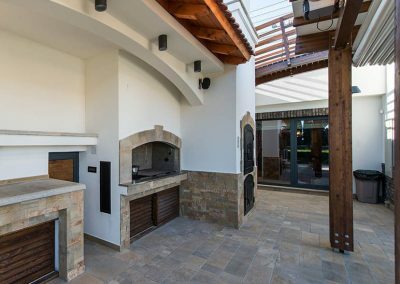 Patios can be built from a plethora of materials, but none rival the look and feel of natural stone. 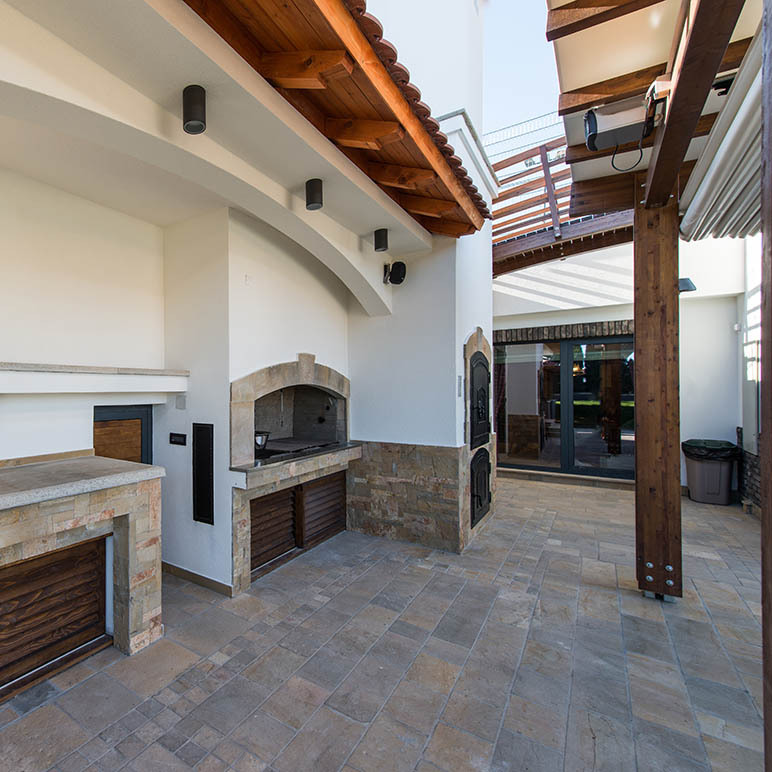 Stone patios add a timeless element to your outdoor living environment that can’t be matched. 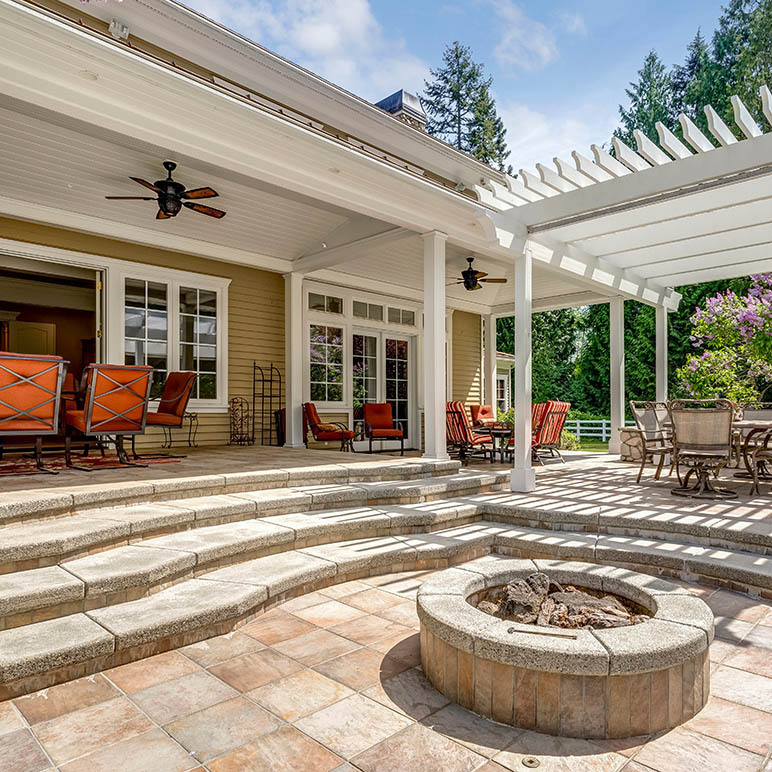 Patios are well suited to residential spaces but are equally at home in commercial settings. 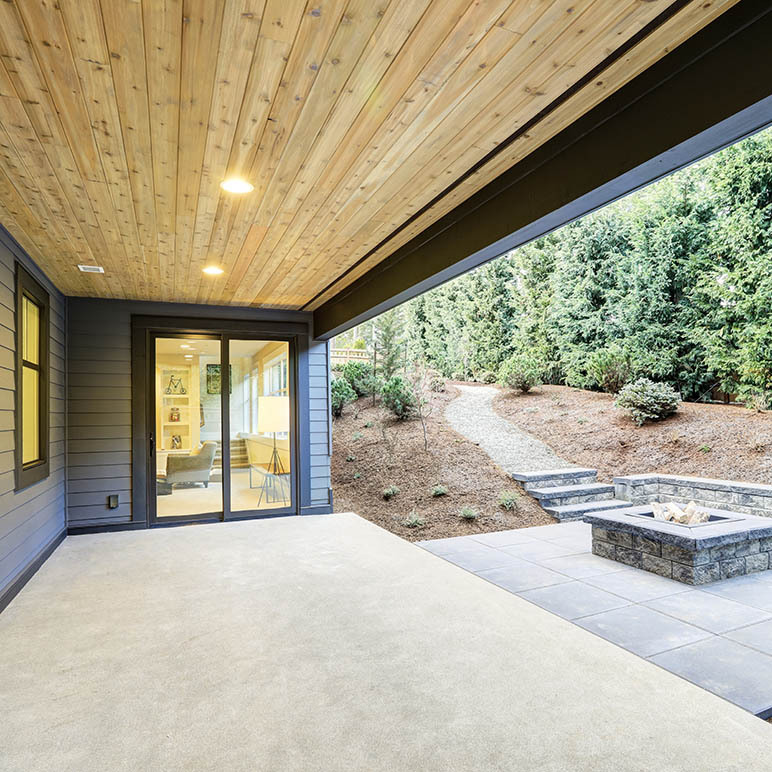 Dining, retail, and commercial spaces can enjoy the same feel we want to incorporate into our homes. 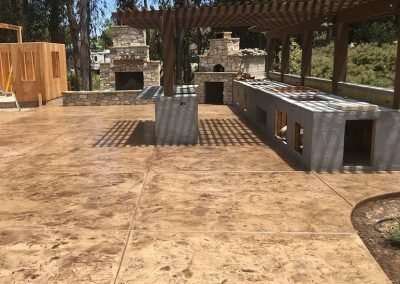 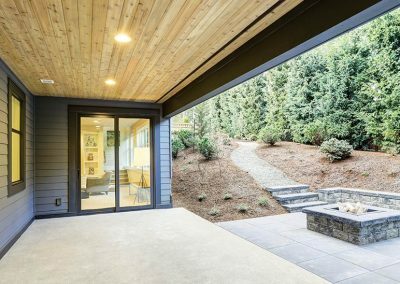 Modern materials and finishes can offer your Santa Maria home a variety of choices that people just a hundred years ago would envy. 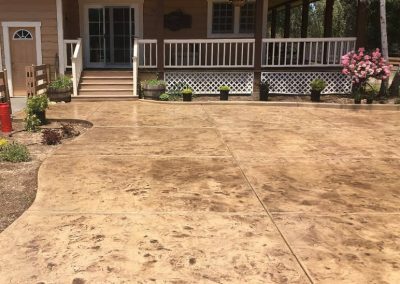 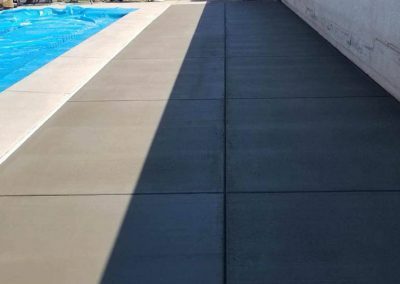 Here is a list of popular materials patio contractors work with on a daily basis.